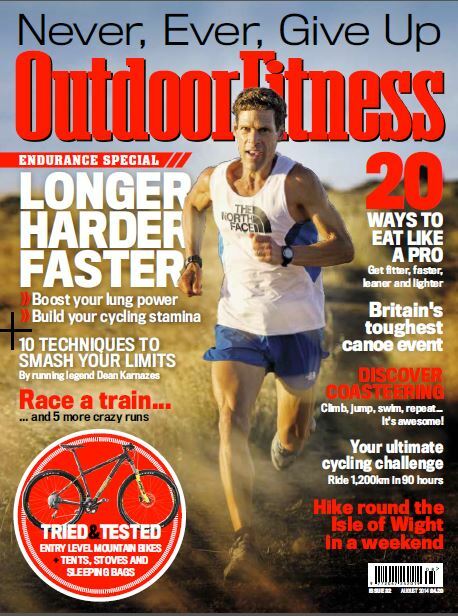 Kelsey Media has acquired the Outdoor Fitness brand from Bauer Media. The terms of the deal were not disclosed. Outdoor Fitness is a 132-page monthly publication, launched in the summer of 2011. It aims to deliver some of the best cycling, running, swimming, triathlon and adventure content, enjoyed by a readership who are loyal to staying fit and healthy in the great outdoors. The Outdoor Fitness editorial staff have transferred to Kelsey. They will be based at Kelsey’s Peterborough office. The Editor is Jonathan Manning, the Deputy Editor Marc Abbott and the Art Editor is Mark Tucker. Lauren George will manage the ad sales operation in conjunction with her existing title, Running fitness, based out of the Cudham office.